The Benaud Trio rose to national prominence after winning the Piano Trio prize at the 2005 Australian Chamber Music Competition. The Benauds have been playing together since 2005 and share many common interests including a love for chamber music, Chinese food, Led Zeppelin and an eagerness to break out the cricket bat at any opportunity. 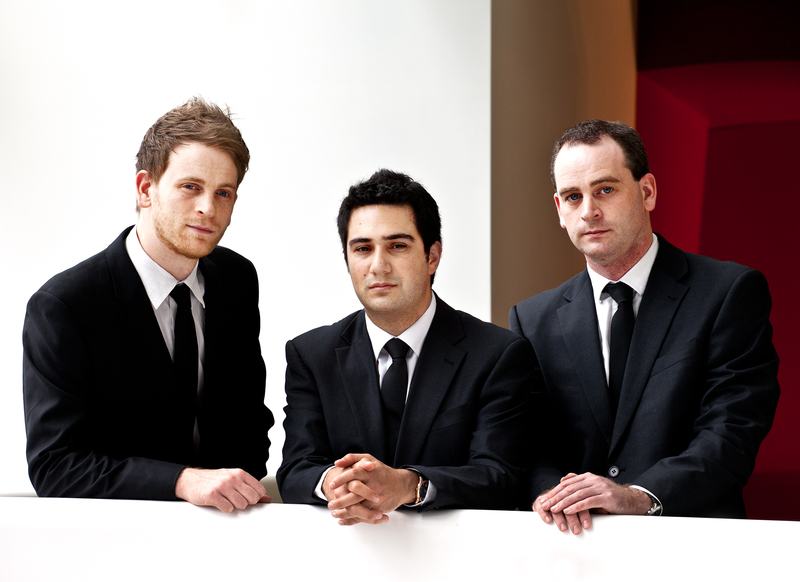 Between them, the members of the Benaud Trio have accumulated an impressive number of chamber music awards and have studied with numerous prominent musicians and ensembles including: the St Lawrence String Quartet, Scott St. John, Mark Steinberg, Mark Mogilevski, Janis Laurs, Timothy Young, Wilma Smith and William Hennessy. In June 2006 the Benaud Trio completed a three week residency at the Banff Centre in Canada, performing several times in the Banff Summer Arts Festival. Apart from their regular appearances in Melbourne, the Benaud Trio have given many performances in Victoria’s regional centres including Ballarat, Castlemaine, Shepparton, Port Fairy, Flinders and Mount Macedon. 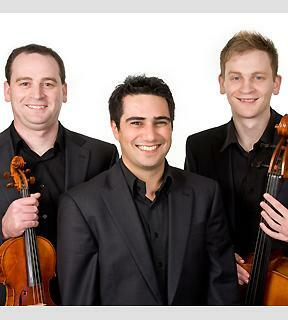 They have also given performed in Adelaide, Hobart and have featured in Musica Viva’s Ménage Series. Performances by the Benaud Trio have been broadcast nationwide on ABC Classic FM and Radio National and in Melbourne on 3MBS FM. The group has also been the subject of mini-documentaries produced for ABC Television’s ‘The Final Countdown’ and Network Ten’s ‘Totally Wild’. The Benauds have also played live on the ‘Today Show’, at the Melbourne Cricket Ground during the Boxing Day Test and at the launch dinner of the Steve Waugh Foundation. The Benaud Trio perform the entire gamut of Piano Trio repertoire from Haydn to the present day. The trio are renowned for their performances of the standard repertoire but are equally at home with the music of the 20th and 21st centuries, having premiered several works by Australian composers. The Benauds have also caused quite a stir with audiences playing music with jazz/pop influences. 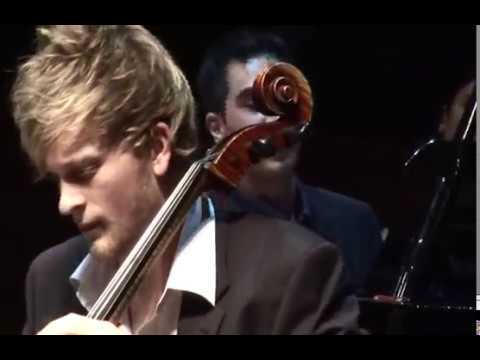 The Benaud Trio were Musicians-in-Residence at 3MBS FM from 2007 to 2009 and present their own concert series in Melbourne.The Benaud Trio are: Amir Farid (Piano), Lachlan Bramble (Violin) and Ewen Bramble (`Cello). Benaud Trio performing "Stairway to Heaven"